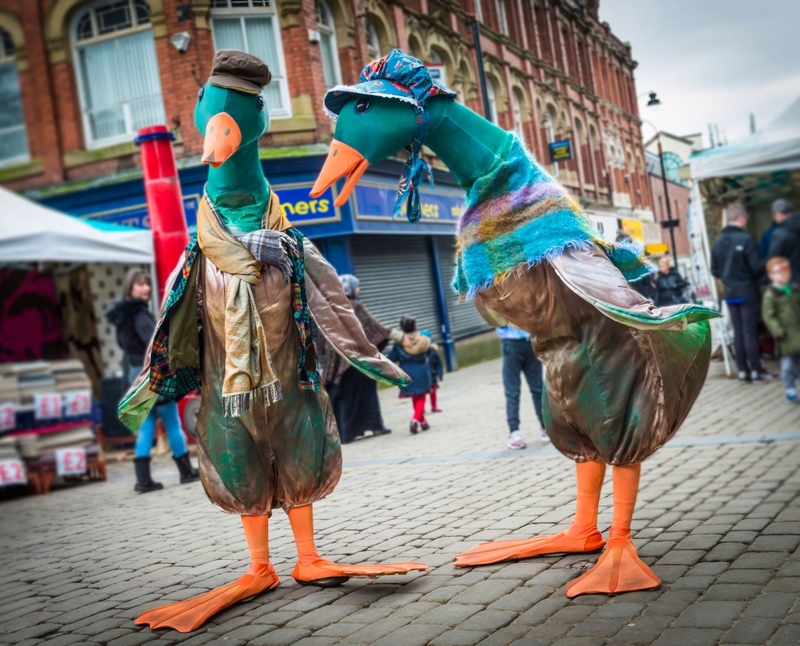 Mr & Mrs Puddle Duck are a pair of walkabout ducks, who will waddle around your event bringing a smile to all. A particular favourite with children, our inquisitive and friendly ducks can pose for photos, and curiously peck at your bags and coats whilst always being ready to quack their way out of a tricky situation! "As always the performances were magical and the artists brilliant." "We had a great day, lots of sunshine and lots of happy people." "Very nice and easy to work with."